 Moto BugMedia:Sonic1 MD US SonicJam manual.pdf, called Motora (モトラ) in JapanMedia:Sonic1 MD JP manual.pdf, is a Badnik which debuted in the video game Sonic the Hedgehog. They are loosely based on ladybirds and are designed to simply move forwards along the ground, stopping and reversing should they hit a cliff or obstacle. 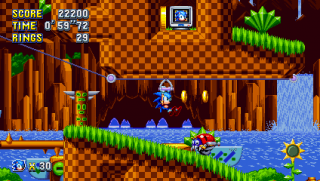 A Moto Bug is the very first enemy a player sees in Sonic the Hedgehog, and so, much like the Goomba of Super Mario Bros., has become an iconic enemy in the series. 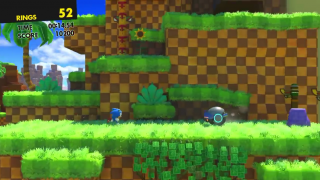 Moto Bugs are amongst the easiest enemies to destroy as they have no form of self defense - they are easy to outmaneuver, and can be taken out either by a jump or a roll. 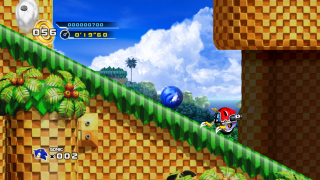 Despite this, Moto Bugs are the most common cause of death for new players, as if he/she does nothing, or just holds , one will kill Sonic in the opening stage of the game. 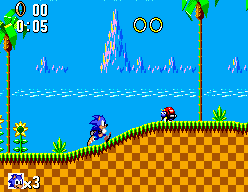 Sonic the Hedgehog (16-bit): found in Green Hill Zone (with prototype screenshots suggesting a further planned appearance in Spring Yard Zone). 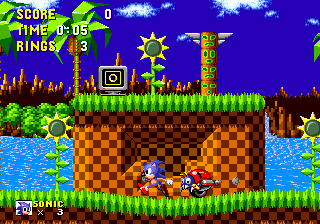 Concept art for Sonic the Hedgehog, released 2010-01-27. Concept art for Sonic the Hedgehog 4: Episode I.
Moto Bug render for Sonic the Hedgehog 4: Episode I. Promotional Sonic the Hedgehog 4 Xbox Live Avatar prop. 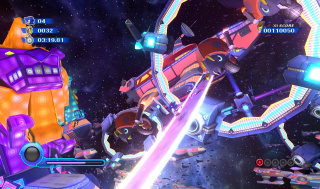 Moto Bug render for Sonic Colours. 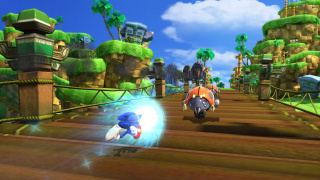 Moto Bug render for Sonic Generations. 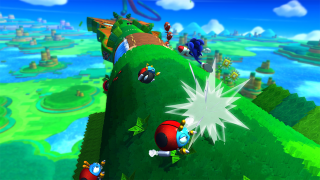 Moto Bug render for Sonic Runners. 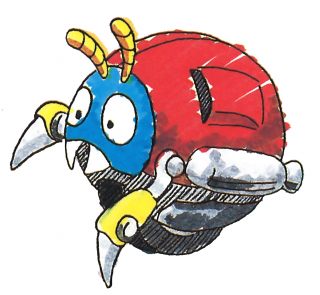 Illustration of the Moto Bug "Jimmy" and Heavy Rider for Sonic Mania. This page was last edited on 12 October 2018, at 18:48.